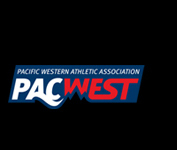 The University of the Fraser Valley women’s basketball team’s season is still ongoing, but head coach Al Tuchscherer continues to develop the program’s future, recently signing a pair of B.C. high school standouts. 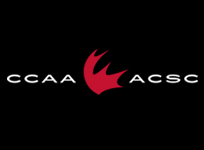 Abby Zawada, a combo guard out of Richmond’s R.A. McMath Secondary, and Madison Draayers, a versatile wing out of Abbotsford’s Yale Secondary, have committed to join the Cascades in the fall of 2018. They join Natalie Rathler (forward, Langley B.C., Walnut Grove Secondary), a previously announced recruit, in Tuchscherer’s Class of 2018. While Rathler’s calling card is her gritty work in the paint, Zawada and Draayers give the Cascades a double dose of outside shooting. 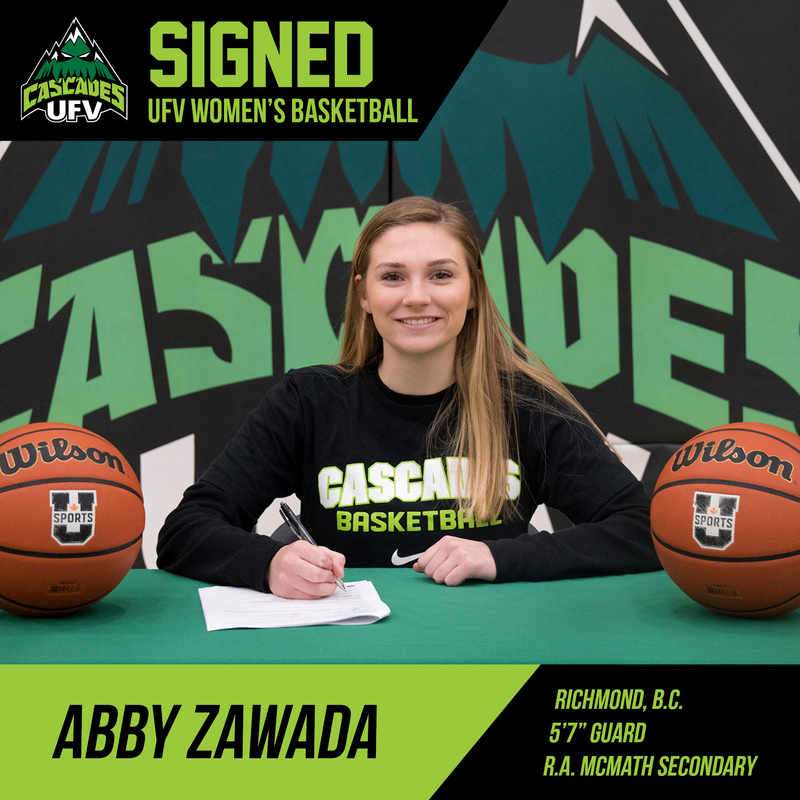 The name Zawada is well-known to Cascades fans – Abby’s older sister Jessica has been a member of the UFV women’s basketball program for the past two seasons. The Zawada sisters will become the third pair of siblings to play together under Tuchscherer, joining Leah and Lindsay Garrigus (2004-05), Nicole and Sarah Wierks (2010-2014), and Amelia and Alexis Worrell (2016-17). The younger Zawada has had a great deal of success in a strong McMath program. In 2014, she helped her Grade 8 squad win the provincial bronze medal, and in 2016, she and Jessica were key cogs on a team which won silver at the B.C. AAA high school championships. Zawada has excelled throughout her Grade 12 year – she’s averaging 21 points, seven rebounds and two assists per game while helping McMath (an honourable mention in the AAA provincial rankings) win 13 of its last 14 games. 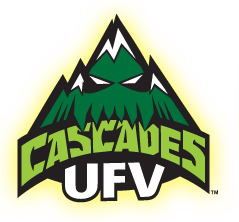 Zawada, who plans to enrol in general studies at UFV, said that her sister’s positive experience in the Cascades program, combined with her desire to play alongside her once again, were huge factors in her decision to sign. “I’ve missed her a lot the last two years,” Abby said of Jessica. “She’s my best friend, so I’m excited to live with her and play with her again. Tuchscherer knows Draayers well, having coached her for four summers – three with the Junior Cascades club, and one with BC United. 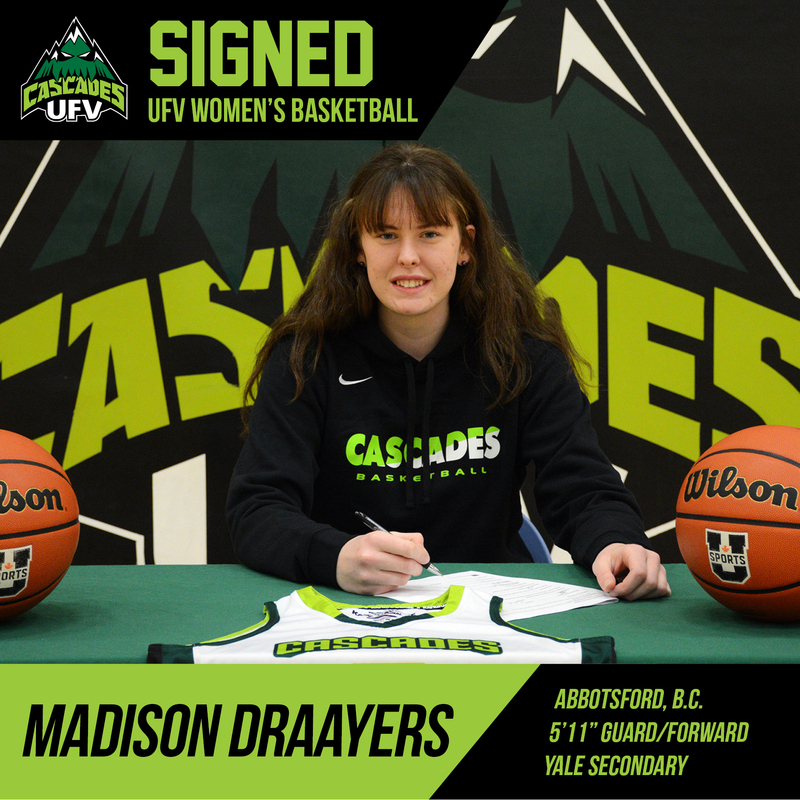 During her Grade 11 year, Draayers was a second team all-star at the AAA Fraser Valley tournament, helping her Lions earn a berth to the provincial championships where they finished 11th. At season’s end, she was selected for the Fraser Valley all-star squad for the Futures game (featuring Grade 10 and 11 athletes) vs. the Lower Mainland, and was named the female athlete of the year at Yale. This season, Draayers’s Yale squad is an honourable mention in the provincial rankings, winning the G.W. Graham, Yale, and Abbotsford Police tournaments. She’s also an alum of the B.C. provincial program, suiting up for the U16 squad in 2016, and she was part of a B.C. Grade 8 championship-winning team at W.A. Fraser Middle School in 2014 under current Cascades assistant coach Chris Harvey. Draayers, an outstanding student who earned a 91 per cent academic average last year, plans to enrol in UFV’s Faculty of Science. 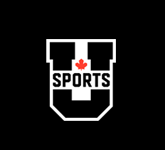 The UFV women’s basketball program opens the Canada West playoffs this Friday, taking on the Victoria Vikes on the road (7 p.m., CanadaWest.tv).